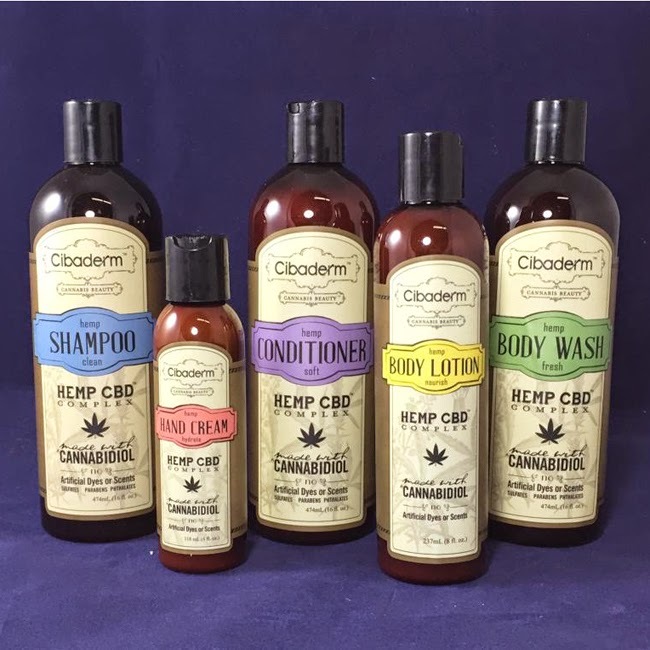 Cibaderm Hemp CBD lotions and hair care are now available in San Diego at Outliers Collective. Their signature extraction of the hemp plant makes your nails, skin and hair healthier and radiant. The steam-distilled botanicals soothe your skin and hair to nourish and protect. One of the quickest way to show your age is in the delicate skin on your hands. Cibaderms Hemp CBD Complex hydrates and protects the skin. Powerful antioxidants like Vitamin E help to protect from sun damage and reduce signs of aging. Cibaderms Body Lotion brings your skin back to a baby soft and smooth feeling. It absorbs quick with a superb moisturizing formula to relieve dry skin. Cibaderm Body Wash is great for showering to make your skin feel energized. It soothes the mind and body with it's rich botanicals to give your skin its natural glow. Cibaderm Conditioner strengthens while conditions the hair naturally. Added botanicals give full day protection from the sun, wind and hair products. Great for all hair types, the weightless conditioner reveals your hairs shine. Great for all hair types the Cibaderm Shampoo gives back your hairs luminescence. Free from harsh chemicals and sulfates it gives a cleansing that allows your hair to be manageable. Cibaderms Shampoo can be used with color or treated hair.